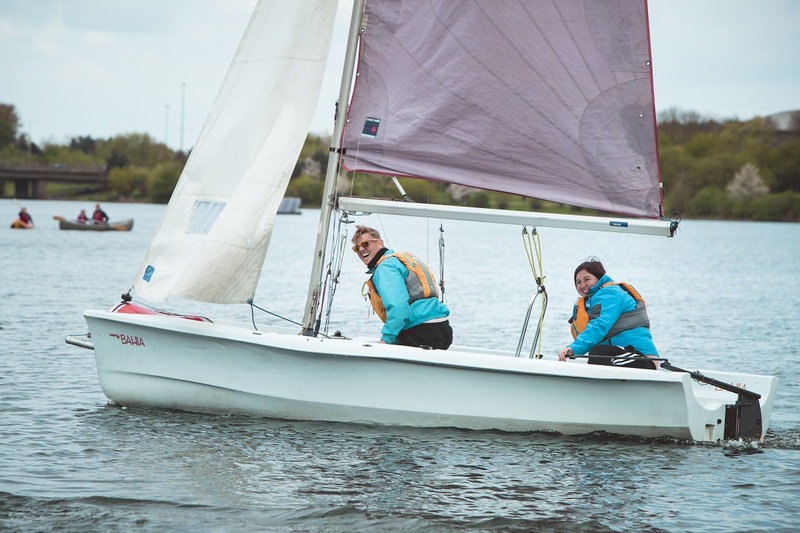 The RYA Basic Skills course is designed to teach participants aged 16+, how to sail the boat solo. They will learn how to have the boat under their full control and how to carry out certain manouveres. Once students have achieved this qualification then they can hire out dinghies to practise their skills.